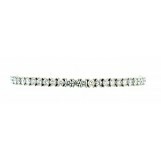 14K WHITE GOLD DIAMOND TENNIS BRACELET WITH 58 ROUND BRILLIANT DIAMONDS TOTALING 6.63 CARATS. 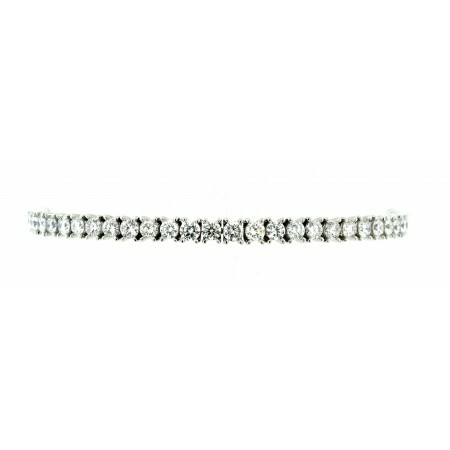 This LŪVENTE Diamond Tennis Bracelet is crafted in 14K White Gold and features a total of (58) Round Brilliant Diamonds totaling 6.63 carats that are SI in Clarity, G-H in Color. 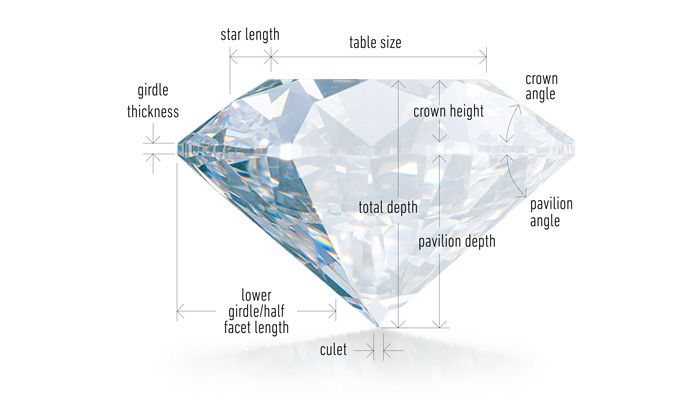 The bracelet has a Total Weight of 14.26 grams.